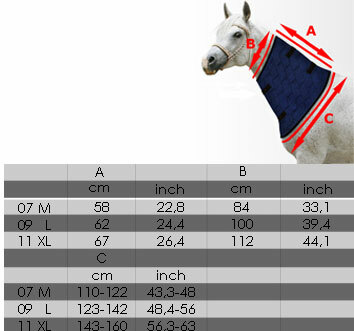 New in the collection of Aqua Coolkeeper is this cooling blanket that has been exclusively designed to be used on the necks of horses. The cooling blanket covers the neck of the horse. 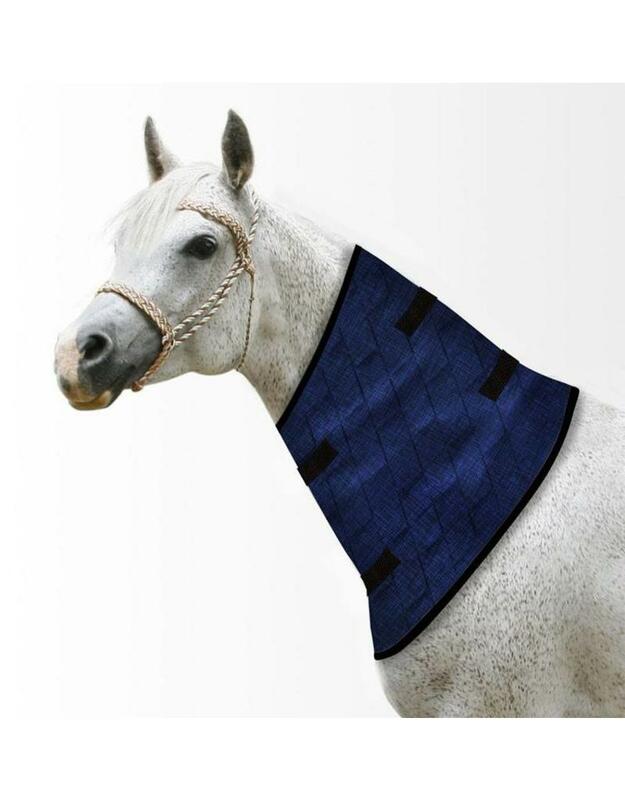 To activate the non-toxic gel, simply put the blanket into water for maximum 30 seconds before use and it will cool off your horse for a long period of time. For extensive information about the use of Aqua Coolkeeper products, click here.